Savannah State University’s (SSU) Homecoming Parade will kick-off at 9 a.m., Saturday, October 27, and follow a route through downtown Savannah. Tom Joyner, nationally syndicated radio host, will serve as the parade grand marshal. The Tom Joyner Morning Show launched in 1994 and featured news, comedy, sports and music as well as celebrity interviews. 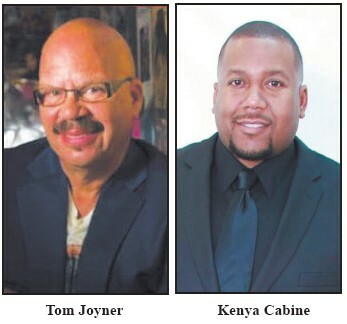 Joyner started the Tom Joyner Foundation (TJF) in 1998 to help raise money for scholarships for students at HBCUs. SSU is the TJF School of the Month in November. Kenya Cabine ’99 is the honorary marshal. Cabine, radio & television personality and former interim program director of E93 & Magic 103.9, hails from College Park, Ga. He graduated from SSU with a bachelor’s degree in mass communications. The festivities will continue at T.A. Wright Stadium for the homecoming football game against Norfolk State University. Tickets are available from www.ssuathletics.com.